Pressure Wash Company That's the Real Deal! If you clean your parking lots, parking garages or walkways and let grease and oils enter the storm drain system, be ready for an unpleasant surprise: A huge fine from the EPA or other government agencies. Mr. Pressure Wash can help. 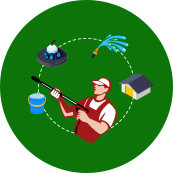 We specialize in eco-friendly pressure washing that complies with all federal, state and local waste-water disposal regulations, so you get sparkling clean surfaces without the worries—guaranteed. And we clean building siding, too. We believe that “cleaning green” is the only way to go. Our proprietary technology allows 98% of the water we use to be sprayed and vacuumed up immediately for reuse, greatly reducing our environmental impact. 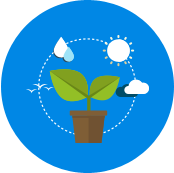 Learn more about how our green technology cleans your properties. Mr. PressureWash offers very competitive prices. You'll be happy to know that cleaning green doesn't have to be expensive. If necessary we can even bring our own water, keeping your water bill low. Contact us for a free estimate! 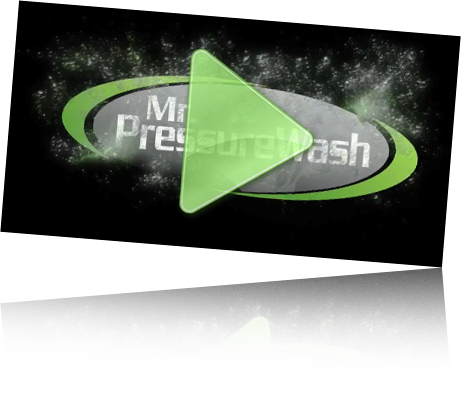 At Mr. PressureWash, we stand proudly behind our work and fully guarantee your satisfaction. If you're unhappy with our service for whatever reason, please call our office at 253) 852-4608. 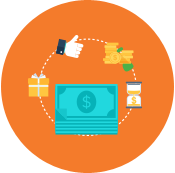 We'll arrange a prompt return visit at no extra cost to make things right. Contact us to learn more about our satisfaction guarantee. "Not every power washing company is the same. I was tired of low-quality jobs, damages to my property from over-spraying, and the use of harsh chemicals harmful to the environment. I am so thankful Mr. Pressure Wash came along because they stood out way above competition. When you see the difference for yourself, you will understand what I mean." Why take his word for it? Experience the difference for yourself. 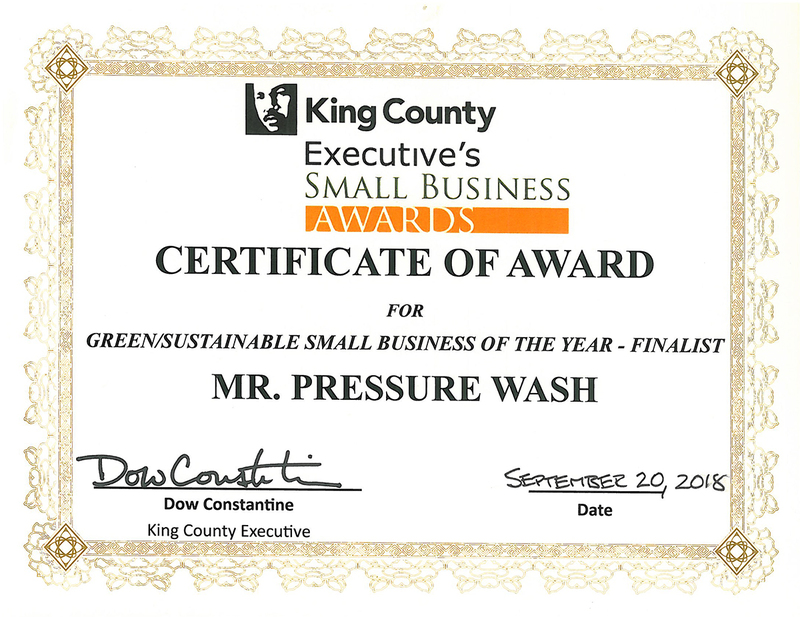 Read more about what is eco-friendly pressure washing.